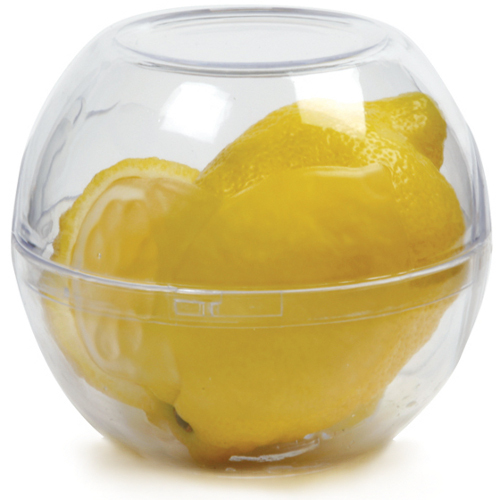 Keep your cut produce fresh longer with the Norpro fruit and vegetable keeper. The top and bottom of the clear plastic container click together to seal in crispness and shield from odors. Featuring a raised grid base that prevents fruits and veggies from getting soggy, these keepers are stackable. Great for dip bowls and easy additions to the lunch box, the Norpro fruit and vegetable keeper is handy and versatile.